MILAN DESIGN WEEK 2019 (9th – 14th April) has just wound up and the design world is still frantically scrambling to digest the immense sensory buffet that it presented. 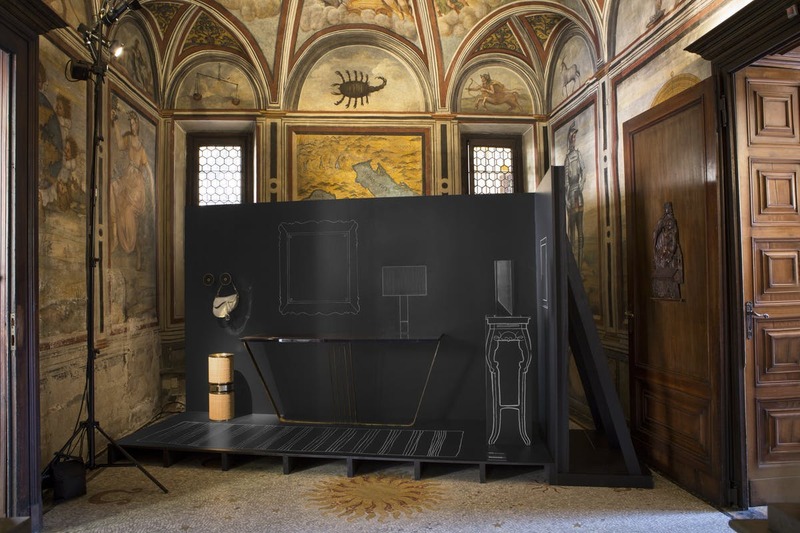 Incorporating the Milan Furniture Fair – the Salone del Mobile – and pop-up installations all over the city – the Fuorisalone – over 300,000 visitors descended on Milan to explore the latest pieces and trends from the coolest designers on the planet. 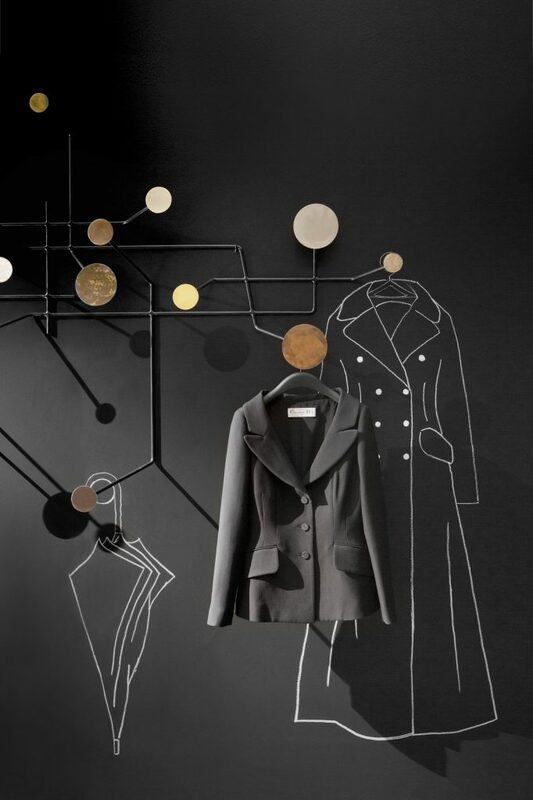 In terms of Trade Fairs, Milan is extra special because it is where many of the world’s top fashion design houses present their capsule furniture collections. Versace Home called on two of its favourite creatives – Andy Dixon and Sasha Bikoff – to take them back to their technicolour-glam roots. 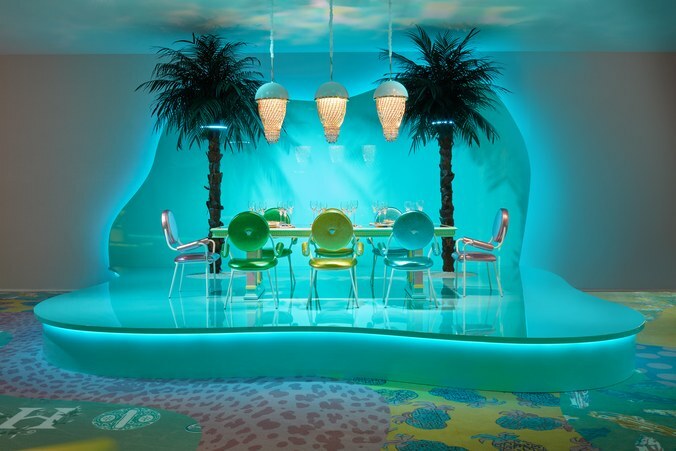 The pair created a tropical, candy-coloured fantasy of furniture inside the Palazzo Versace, which also included sculptures in Versace’s famously flamboyant prints. Versace’s new lifestyle line includes workout equipment such as skateboards, dumbbells and kettle bells. Gianni would be smiling down in delight. The House of Dior collaborated on a collection for Salone del Mobile with one of Milan’s leading architecture and design studios, Dimore. Dimore X Dior imagined a collection of 14 small objects for the home, executed in gold, silver, bronze, plexiglass and natural fabrics such as rattan. This whimsical, sophisticated collection references surrealism and cubism while staying effortlessly chic (‘Table’, above and ‘Hooks’, feature image). Italian fashion house Marni looked to the stars for inspiration and landed on the moon. 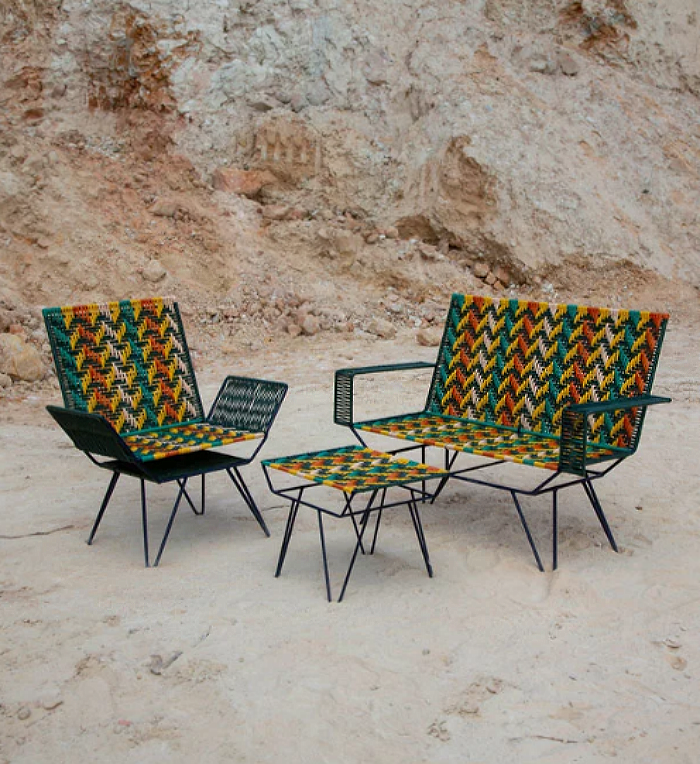 Collaborating with Colombian weaving artists, they produced a coolly primitive range which call to mind some early Missoni fabrics. The collection also included delicate, blown-glass jars in a range of earthy colours. Milan may be over but don’t miss The Australian International Furniture Fair (AIFF) in July this year! Co-located with Decor + Design, Australia’s No.1 Interiors Event, together the shows will feature 350+ exhibitors from across soft furnishings, lighting, textiles and furniture sectors. Entry to the exhibition is free but limited to trade only. Register now!